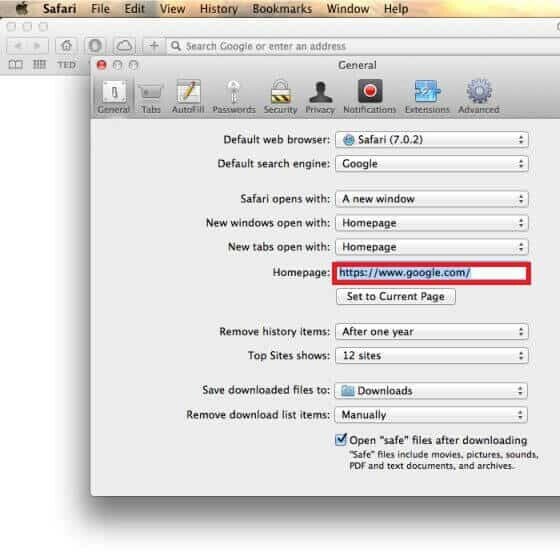 This page aims to help you remove Mac File Opener “Malware”. 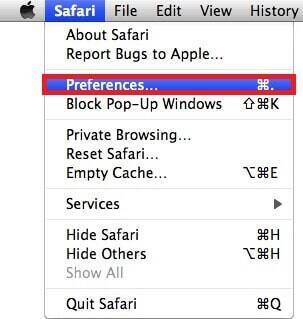 Our removal instructions work for Safari, Chrome and Firefox, as well as every version of Mac. It is really irritating to have your browser filled with obnoxious ads that seem to pop-up every time you try to open an new browsing session or visit a certain site. It is even more unpleasant if you are getting randomly redirected to different sponsored pages and if different elements of your browser such as its starting page and search engine have been altered without your agreement and permission. Sadly, there are thousands of software components out there that have been created precisely with that same purpose – to fill your browser (Safari, Opera, Firefox, Chrome or any other) with irritating advertising content and to make alterations to it that would further facilitate the promotional campaigns conducted by the undesirable software. 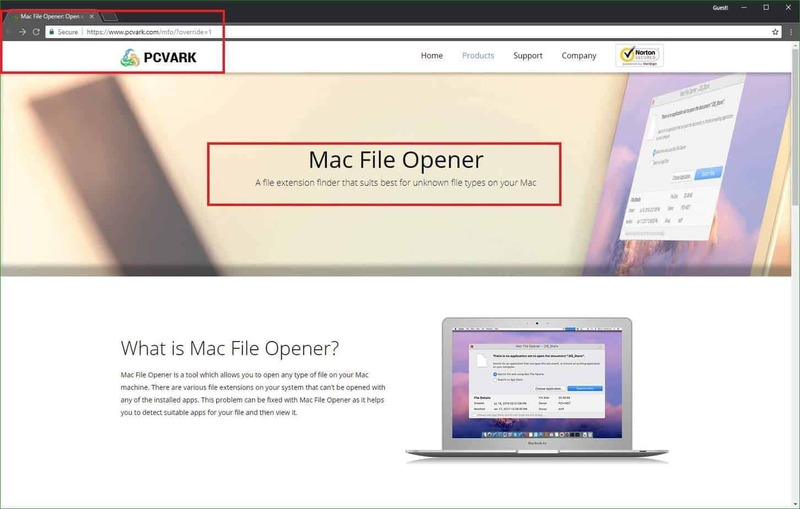 Normally, most security researchers refer to apps that are capable of doing this as browser hijackers and here we will tell you more about one such hijacker application – Mac File Opener. Mac File Opener, similarly to most other apps that belong to this software category, is able to introduce changes to your browser without asking for your permission and also to spam it with all kinds of obstructive online ads – box messages, blinking banners, pop-ups, page redirects, pop-unders and so on. Such activity is not only particularly unpleasant but it could also lead to a number of security risks. For instance, some of the many ads streamed to your screen by the hijacker might be coming from advertising networks with shady reputation. As you probably know, online ads are a favourite tool that many hackers use to distribute malware viruses the likes of Trojans, Ransomware, Spyware, Rootkits and so on. Oftentimes a single click on the wrong ad can lead to the infection of your PC with some insidious and highly dangerous threat like the ones mentioned above. Of course, this doesn’t mean that all of the ads coming from Mac File Opener will be fake or dangerous but you can never be too safe which is why it’s best if you take the necessary actions and eliminate the hijacker in order to prevent it from streaming potentially hazardous ads on your screen. The bad news here is that it might be a bit tricky to successfully uninstall the pesky Mac File Opener and get rid of all of its data. The good news is that we can help you achieve that yourself without the need to take your PC to a professional. Just follow the instructions provided down below in our removal guide and you should have no problem eliminating the pesky app. Still, in case the guide wasn’t enough to liberate your PC from the hijacker or if you don’t feel confident enough to execute all the manual steps, you can resort to the recommended anti-malware tool that is available in the guide and use it to automatically remove the hijacker. There is a popular misconception that browser hijacker apps are dangerous viruses similar to Trojan Horses, Ransomware and Spyware. Sure, there are certain similarities between hijackers and real virus programs but we need to say that most hijacker applications aren’t actually dangerous on their own. Of course, some of their ads might be hazardous but the hijacker itself will likely not try to cause any harm to your system or to the data which is kept on it. Generally speaking, browser hijackers’ main purpose is to accumulate income through the advertising materials that they generate inside the users’ browsers. This is precisely why those apps tend to be so irritating and why their advertising campaigns are usually quite aggressive and unpleasant. Still, as soon as the unwanted app is taken away, your computer should be back to normal and there shouldn’t be any lasting damage done to it. Some users might notice a slowdown in their computer’s productivity while the hijacker is on it but this would go away as soon as the undesirable app is uninstalled. 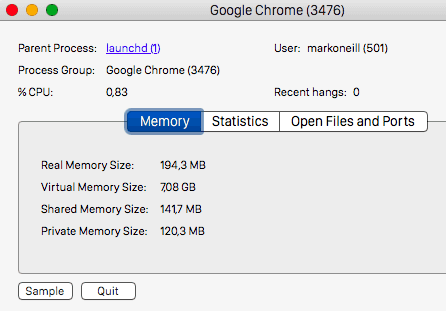 Mac File Opener and most other apps of its kind typically get distributed via methods such as spam campaigns, malvertising and file bundling. The file bundling method seems to be particularly effective since most users forget to customize the installation of new programs and if there’s something bundled with the installer (like a hijacker), they would get that installed on their PC by default. There, however is an easy way to avoid that while still getting the main program. Just take a loot at the setup menu and see if there are any clauses that allow the installation of bundled apps and if there are any such clauses, uncheck them. Make sure to use the Custom setup menu if there is one such available because sometimes this is where the options regarding the bundled apps are available. Symptoms Some of the typical symptoms are spam of online ads and unwanted browser changes. Distribution Method Common distribution techniques are spam messages, file bundles, torrents, ads, pirated content and so on.